Arai Keerai (Greens) is a very healthy, simple and easy dish to prepare. It can be prepared in a jiffy. We find it difficult to give children greens. We all know its nutritional value and its importance in our menu. This can be given to children without much difficulty. We have to change the recipes often so that they don’t get bored of the same dish. I find it difficult with my elder one in giving keerai even now. Try out with the greens you get in your region and enjoy. I will surely update lots more greens recipe in my further go. Gongura is a common leafy vegetable found in Andhra Pradesh. It is sour it taste. It is called as Pitwaa in Hindi,Pandi in Kannada and Red Sorrel leaves in English. It is a very rich source of Iron, vitamins, folic acid and anti-oxidants. 1. Clean the mutton add ginger garlic and salt .Boil it in a pressure cooker.Now take a bowl and heat the oil in that and all the garam masala spices to it. 2. Once they start spluttering, add green chilies and chopped onion, sauté it till it becomes pink.Once the onions become pink then add the gongura leaves, curry leaves and salt. 3. Let it cook for 10 minutes. Let it get cooled down and blend the items. 4. Now heat oil in the pan, add garlic pieces and chopped onions. 5. After sometime, add the ground mixture and the mutton pieces,sauté for five more minutes so that they get well wrapped with the spices paste.Then add water, wait till it thickens. 6. Serve with hot rice. Grinding gongura leaves along with the other ingredients is optional for those who feel like sautéing and cooking. Either ways you can proceed. Both ways of gongura mutton tastes good. 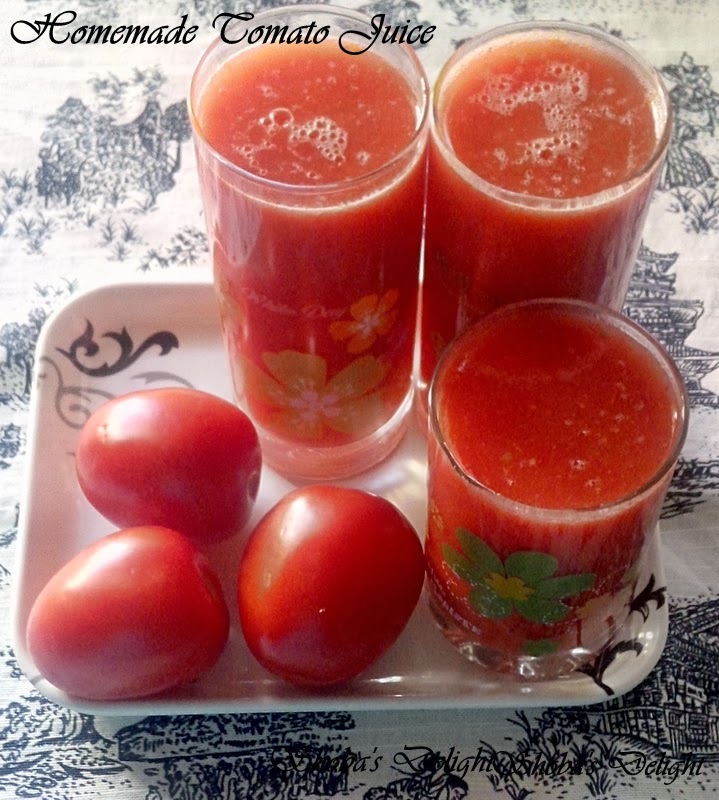 I love tomato and pepper based juices. This juice is a dynamo combination of savory and hot. It’s low in natural sugars and high in flavor and nutrients, and even contains metabolic benefits from the chilies. Tomatoes contain beta-carotene, vitamin A, vitamin C and other nutrients. It lowers the blood pressure and boost immune function. 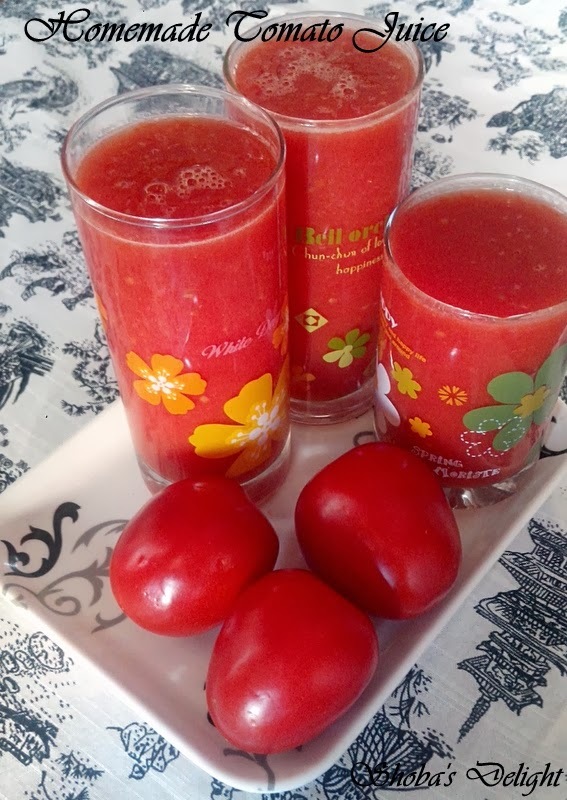 Try a spicy and hot tomato drink. 1. Wash tomatoes. Core and chop the tomatoes roughly. Place in a medium saucepan with as much of juice as you can get off the cutting board, and the rest of the ingredients. 2. Add the chopped tomatoes to the pot. Lower the heat, and simmer the tomatoes for some time, depending on the finished consistency you want. A longer cooking time will yield a slightly thicker juice. 3. Remove the cooked tomato mixture from the heat and let it cool for at least 10 to 15 minutes. 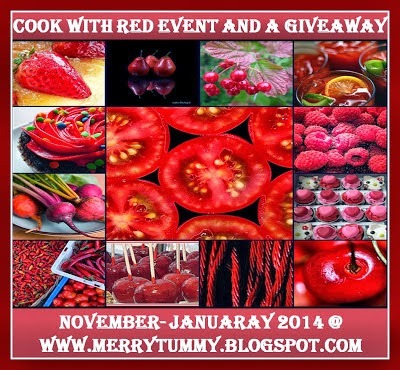 Pass the tomato mixture through a sieve or food mill to remove all tomato solids, the onion, and the celery. Avarekalu is abundant during winter and now we find it Bangalore very easily. This needs lot of time to separate the bean from the pod. If you want to fry it then there is still more work like soaking the beans overnight and peeling it further many dishes can be prepared with this tasty beans. Avarekalu uppittu is a popular breakfast dish in Bangalore I am not aware of the traditional method but this is how we prepare. I have been hooked to it. I like uppittu, not that i have always liked it, but now i do. Anyways, there are certain joints in Bangalore which is very famous for uppittu. 1.Roast the rava with little oil, until the aroma comes out, but take care not to brown it. Keep aside to cool. Dice the onion into slices and tomatoes into small cubes. Heat a heavy bottomed pan, and then add oil, mustard,black gram dal, channa dals and cashewnuts and curry leaves. Next add the sliced onions, green chillies and sauté until they turn a little translucent. 2. Add the avarekalu and cook until tender. Now add 2 cups of boiling water into this and mix well.It’s time to add the masala powders. Stir for some time and then add the roasted rava, mix thoroughly making sure no lumps are formed. Stir constantly till it gets thickens.Now add the cubed tomatoes and check for salt. 3. Take off from the heat and add lemon juice if desired. Garnish with coriander and grated coconut(optional) and serve hot. 4. Can also be served hot with a pickle or curd on the side... We also love some crackers or chips. You may combine veggies of your choice.You may also dry roast the rava prior or add it without roasting. Only if you add generous amount of ghee enhances the taste of any upma, but you may adjust accordingly.Grated ginger can also be added if you prefer.